The Dragunov SVDS is an extremely powerful spring-powered slide cocking action airsoft sniper rifle. This gun is licensed by Concern Izhmash, Russia, the original equipment manufacturer of the legendary SVD Dragunov sniper rifle. 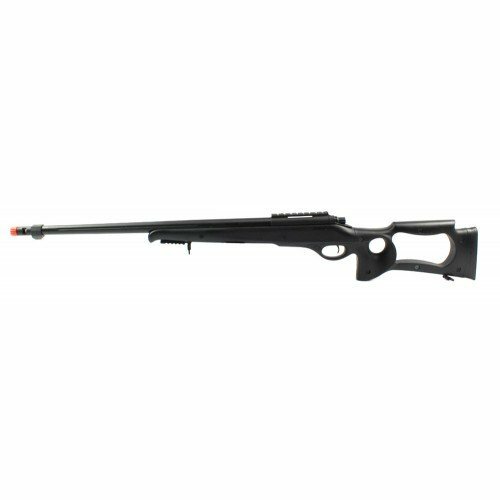 The gun includes a foldable stock that may accommodate users of any body type, a 200 rd high-capacity magazine, and a shot velocity of 400 fps (the usage of .20g BBs). 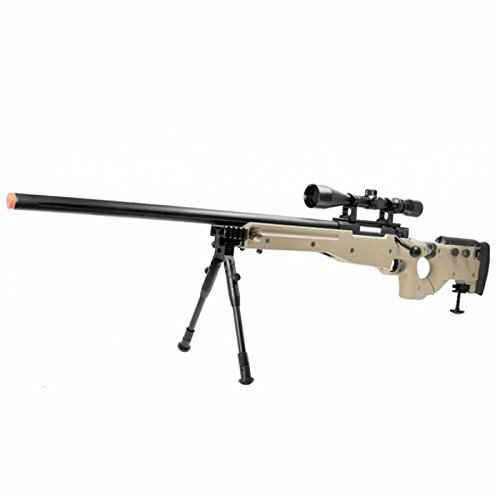 The gun body and internal components of this sniper are full metal for added stability that strengthen the gun’s powerful spring. An adjustable hop-up unit means that you can adjust the accuracy on your whole long distance shots within the battlefield. 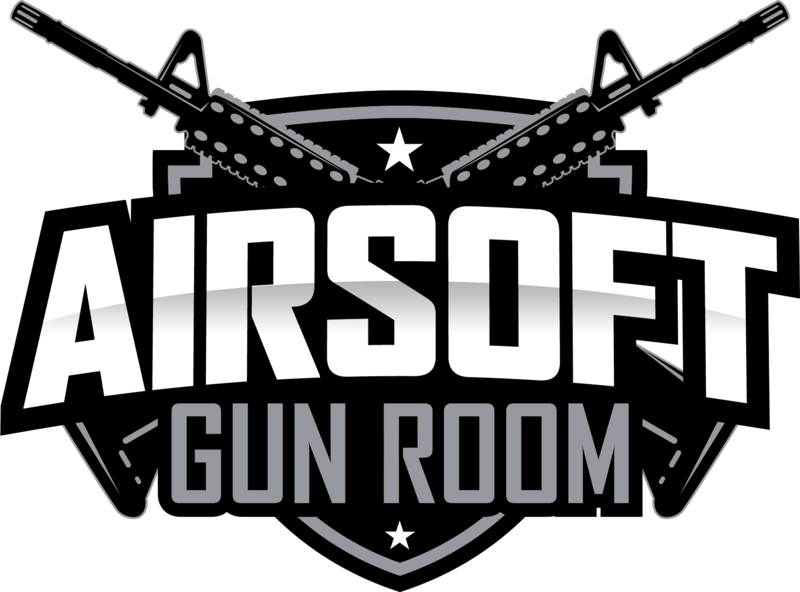 The original retail price in this gun package is $134.95, that is your chance to own an advanced level airsoft gun for a fraction of the original retail price! As required by law this item will come with a Permanently Attached BLAZE ORANGE Tip to meet federal laws. This item can not at all fire or be modified to fire live ammunition.